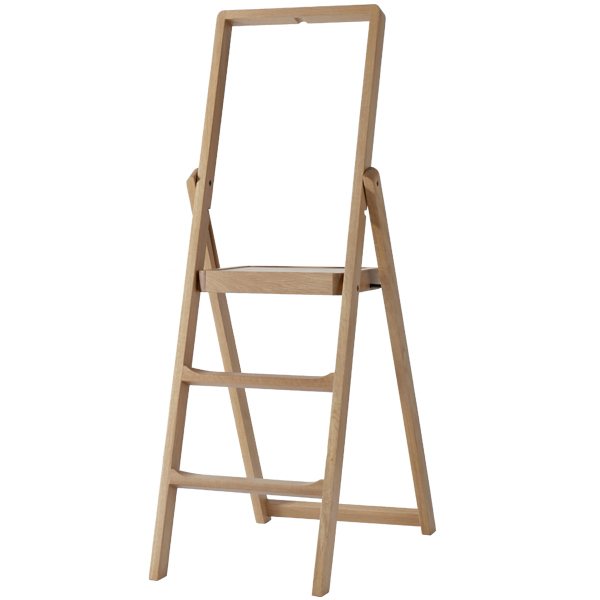 Design House Stockholm's Step ladder, designed by Karl Malmvall, is so beautiful that there is no need to hide it after use – on the contrary, it can be used as a decorative element in any room of the house. 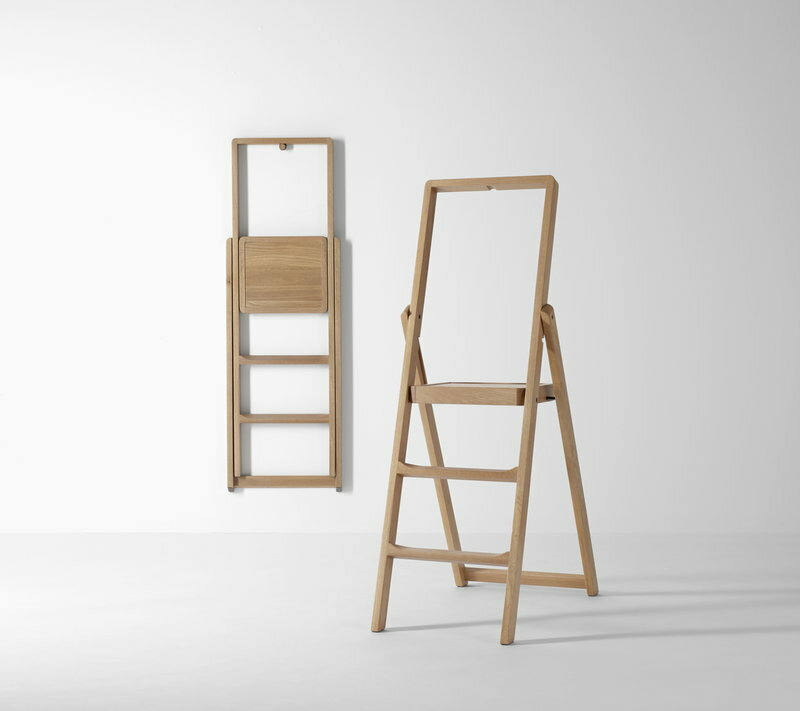 Made of solid oak, the ladder comes with a wall hook that allows you to hang it up to the wall – this way the ladder is reachable whenever you need it. 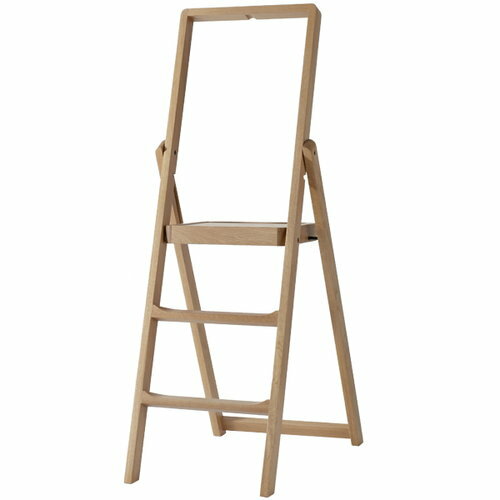 In 2011, Step ladder was awarded as best furniture of the year by both Wallpaper and Sweden’s Elle Decoration magazines. 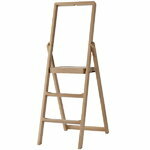 Karl Malmvall (born 1965) is a Swedish industrial designer. 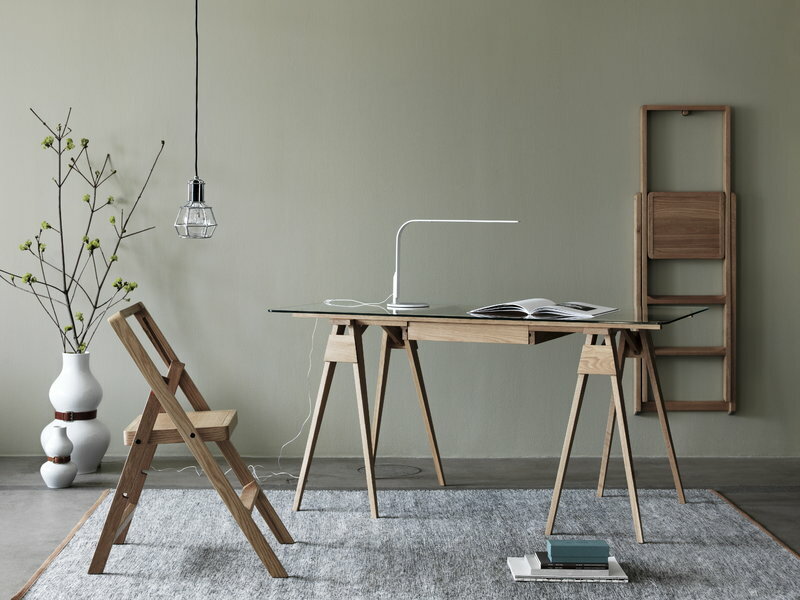 He worked as designer for Ikea from 1990-2002 and in 2002 founded his own design office Duduk Design in Stockholm. 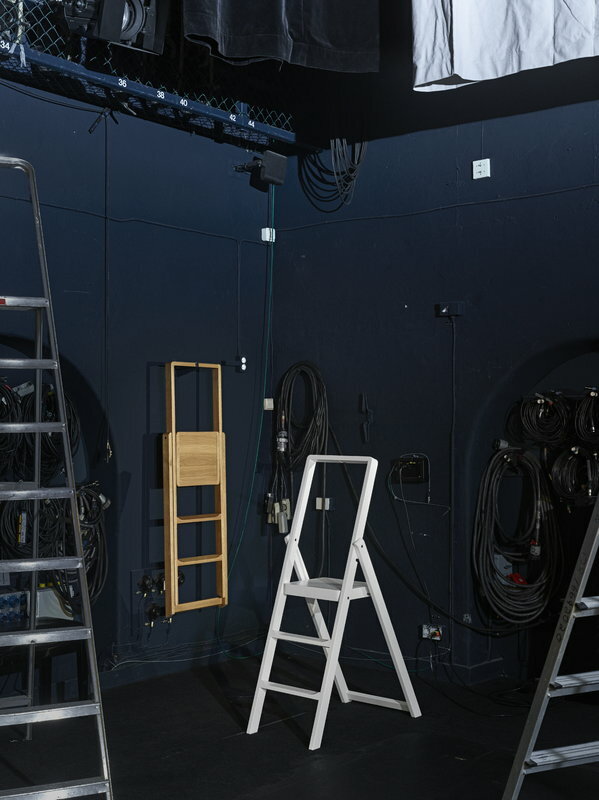 Malmvall has been awarded four times for the Excellent Swedish Design Award and has also received the Red Dot Design Award in 2008.